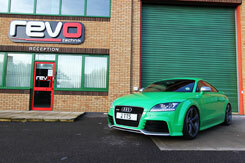 There really is only one place to come to for re-mapping Audi TT's. 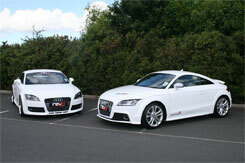 With 16 years experience of re-mapping Audi TTs alone, the experience gained is unmatched. 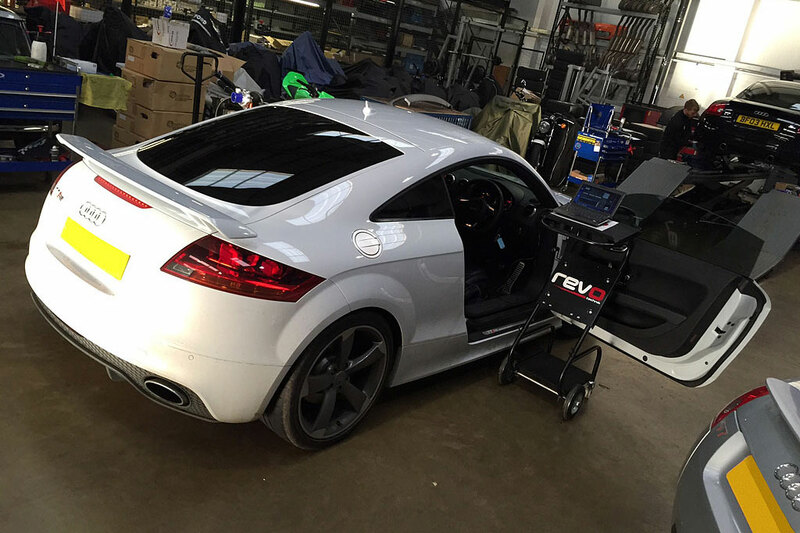 We probably remap more Audi TTs, than anyone else in Europe due to the fact we spend the right amount of time assessing your car for upgrade suitability, applying the best software for the car, and optimising the settings for you and your engine. Often the crucial element is being able to solve any issues that the car may have to allow it to perform at its optimum level. 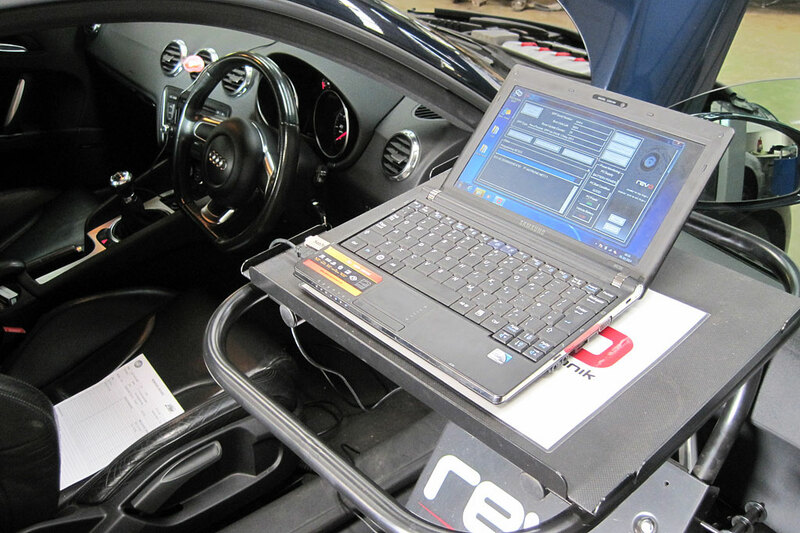 TTS technicians are some of the most experienced in the UK, at resolving issues that can be present before the car is remapped , or are highlighted when software is applied - we also carry high levels of stock of parts for this process. 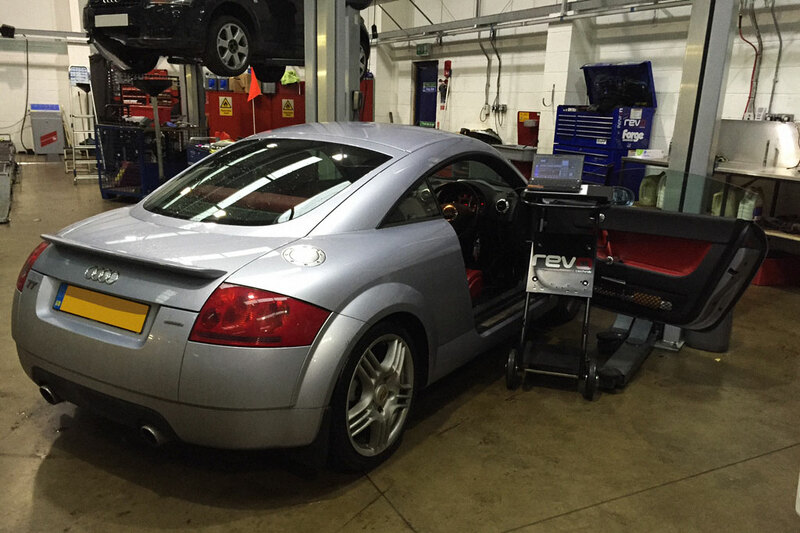 The engines fitted to the MK1, MK2 and MK3 Audi TT's are all perfect for remapping giving great gains and improvements in delivery and drivability. Contact us for details on Stage 2, 2+ and 3 for your car as listed above. With many of the applications listed above, we offer hardware upgrades to maximise the return achievable - contact us for more details on combining the software upgrade with some state of the art hardware (air intakes and exhausts for example). Consider the opportunity to further enhance your car with an upgrade to the DSG gearbox software also. Forced induction DSG performance software has been designed for vehicles with 2.0TFSI engines to complement our Revo performance engine software, optimising the launch control, shift and torque limiter functions. Revo DSG transmission performance software allows you to use the full potential of the engine, giving control back to the driver. Hold onto the gear through that sweeping corner without the worry of the transmission shifting up and throwing out the balance of the car, have no worries about using full throttle and having the car jump about whilst shifting down for you... get back in full control with Revo DSG software. 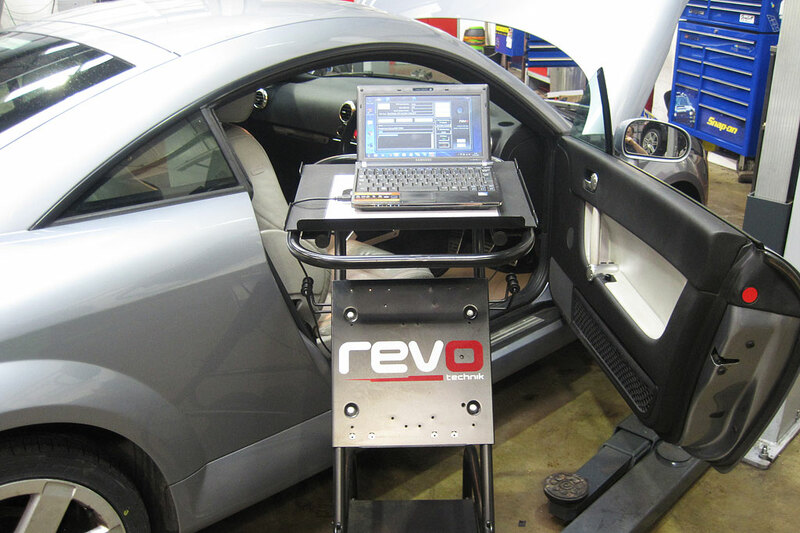 Established in 2002, Revo is the automotive aftermarket performance industry pioneer of delivering switchable performance re-map software to vehicle Engine Control Units (ECU) through the OBDII port. 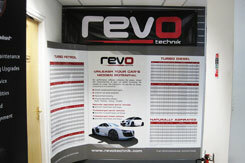 Over a decade on, Revo has extended its product ranges to cover Volkswagen group, Ford and KTM vehicles. The engineering team at Revo pride themselves in producing the best software for your vehicle, posessing over 100 years combined experience in ECU software development, programming and performance car tuning. This depth of knowledge and experience allows research and development to be conducted in-house. 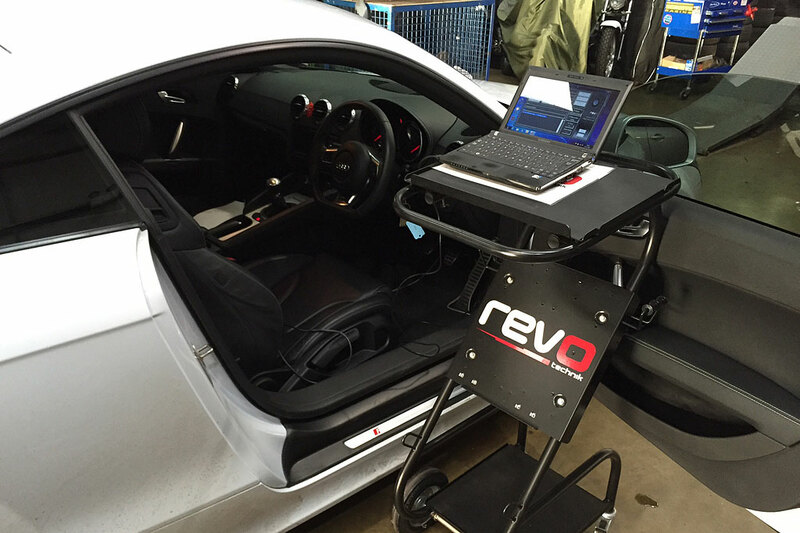 This software combined with thoroughly researched and developed hardware products make Revo able to offer the complete performance package. 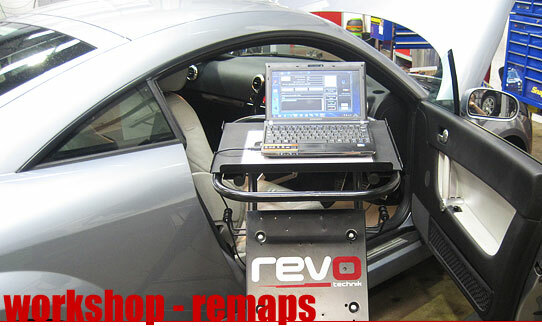 You get what you pay for with remapping as in everything. You engine ECU is crucial to the well being of your whole car. Would you buy your fuel from an unbranded petrol station? Would you fit the cheapest possible tyres and brake pads? Why would anyone consider having software applied that wasn't from the UK's best software developer? 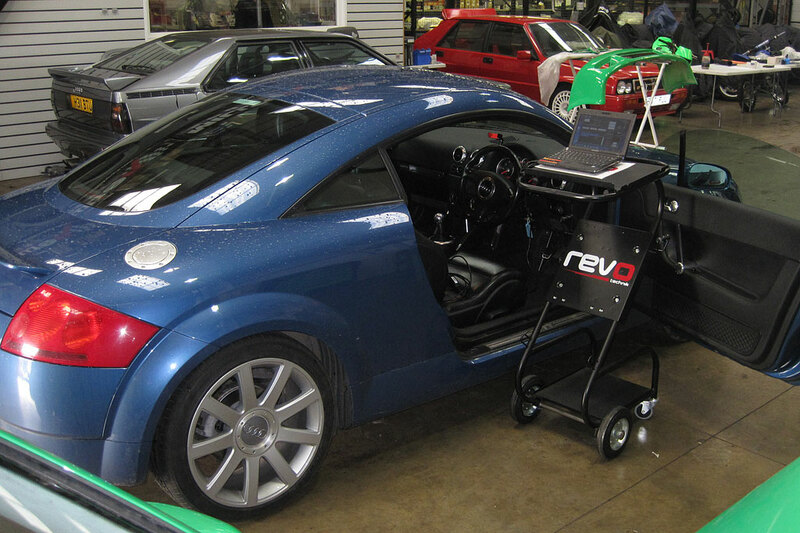 Revo software developed over a long period of time, perfected, and applied to 100's of vehicles successfully worldwide? 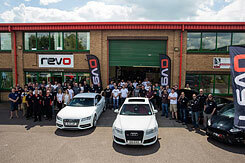 We often work closely with Revo HQ (just down the road from us!) 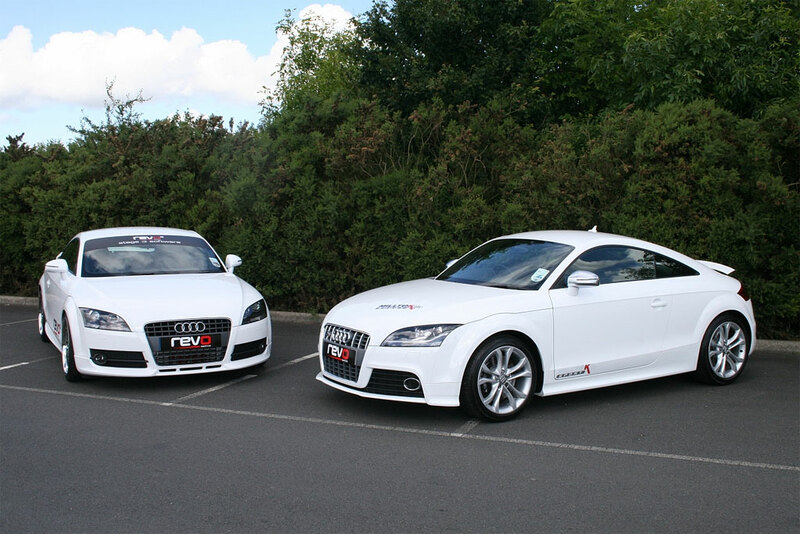 to develop and perfect the perfect product for your car, whilst our Demo cars have been used to further enhance this process to offer the very best in TT tuning software.